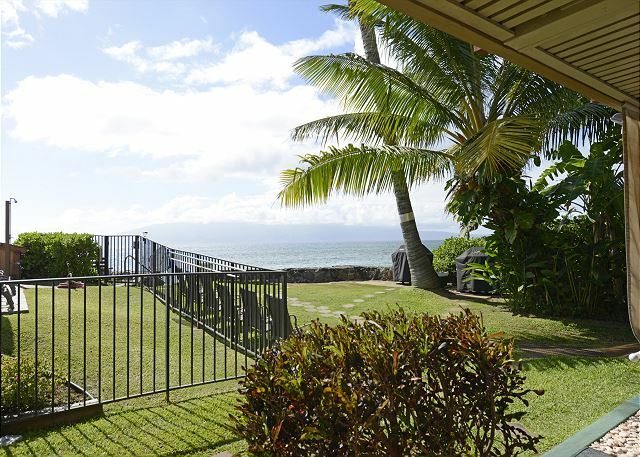 Located right on the ocean on the beautiful island of Maui, our condo can be your home by the sea. 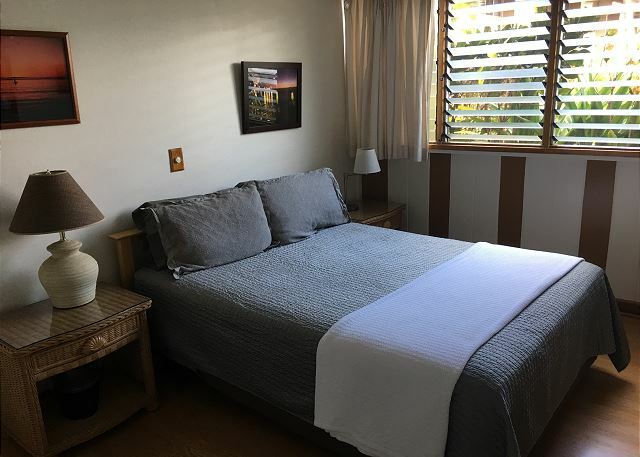 Comfortably decorated with tropical Hawaiian furniture and artwork, our unit will provide you with all the comforts of home, including a full kitchen. Come take a Virtual Tour! Imagine relaxing Maui style on your private lanai as the sounds of the ocean wash over you and the trade winds soothe your soul! 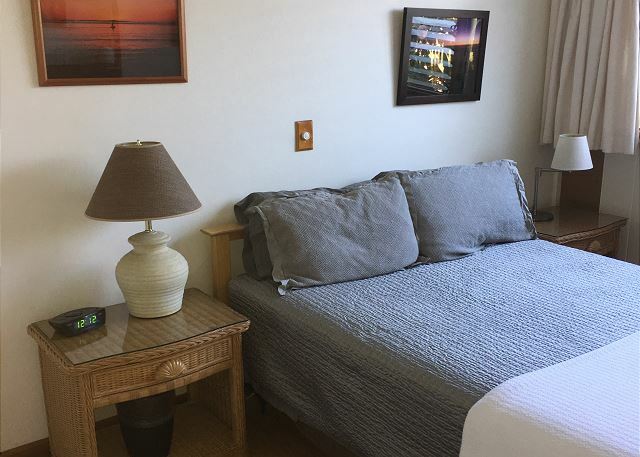 Rates for this unit are based on two occupants, (additional $10/night/person), and also vary depending on season, length of stay, and whether booked at the last moment. Please specify your desired dates and number of occupants on the "Rates & Availability" tab to obtain a quote for your specific circumstances. A general spring cleaning would be good- the louvres on the doors needed cleaning, and some of the dishes weren’t clean - DW not doing its job? The burn? Mark on the side of the frig and the top could use a good scrubbing. A radio would have been nice. But overall the place was great. management and maintenance were very pleasant and helpful. 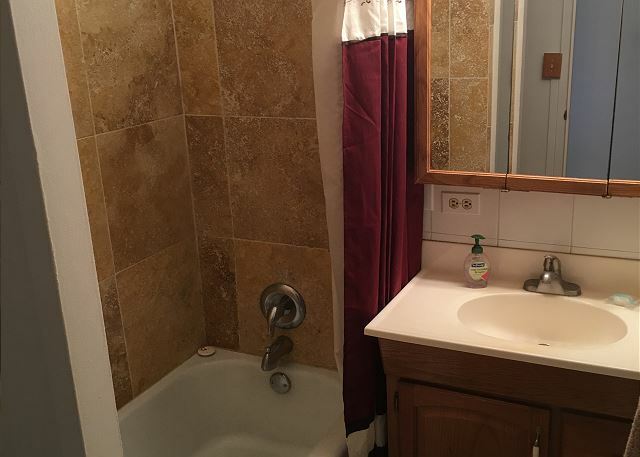 The owners took absolutely no pride of ownership in the unit. They need to spend a day or two in it then maybe they would upgrade things. Lighting was terrible in the unit, many light bulbs burned out and nothing bright enough to read by after dark. Refrigerator rusting inside and out, and the cooking utensils were a total disgrace. Couldn’t close the bathroom door, and the bath mat a total joke. We had to repair a few things to be able to stay in the unit. Love the complex but definitely would not rent this unit again unless it is upgraded. very nice, except #109 has very poor lighting. 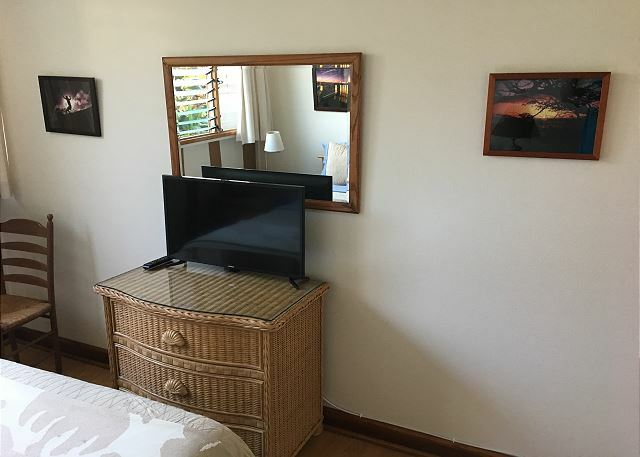 a guest from Earlwood, NSW does not recommend this vacation rental. 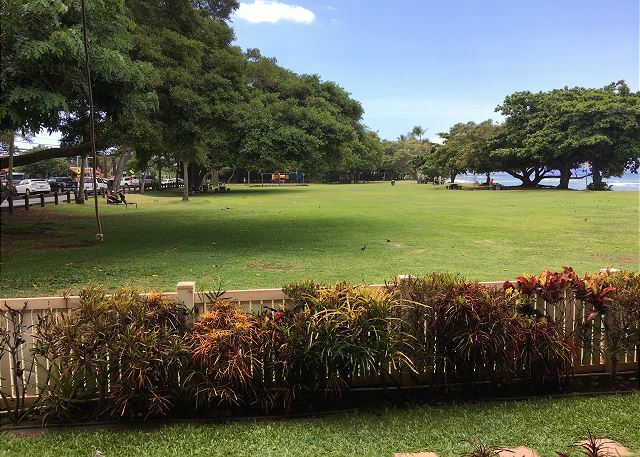 We were very disappointed with our stay at Hale Kai, especially as it came highly recommended from family. Upon arrival our unit was unclean. The bed was unmade, the bathroom was dirty, there were no clean towels or sheets for the sofa bed and a laundry basket of wet towels was left on the bedroom floor. The office was closed as it was after hours so we called the emergency number and were told we would be re-located to another room. This took quite some time and the unit we moved to was only half clean. The bathroom was dirty, the fridge full of the previous guests' half-eaten food and the sheets had not been changed on the beds. We had to stay 2 nights in this unit until the cleaners came on Monday and cleaned our original unit for us to move back into. So two unit moves, two nights in a dirty apartment and no apology from management for this poor service, let alone the offer of a discount or refund. Our family will not be staying here again and we would not recommend the place for cleanliness or customer service. Love staying here...everything about it is amazing! A lovely second stay at Hale Kai. First stay at unit #109. The unit is great with comfortable furniture and the first pull out couch ever that was actually comfortable to sleep on making the family trip a treat. Hale Kai, my Hawaiian "home"
I return to Hale Kai each year because it is a warm and welcoming place. 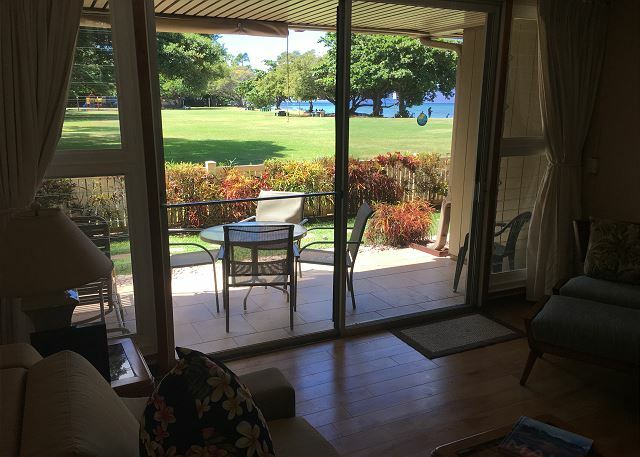 My room is well located; I eat breakfast (and often dinner) on the lanai with views of both Honokowai Park and the ocean. The pool is clean,a joy to swim in. Happily, quite often a turtle will come bask on the beach. And we must not forget the conch call salute to the sun's setting each night. Oh, yes, Hale Kai is only a short walk from the Hawaiian/American church I go to, as well as an ABC store, Times Market, the Health Food store, and an almost-daily fresh produce market. This was our second time staying at Hale Kai-we stayed here last year. We absolutely love everything about this place. Everyone here is very very friendly and helpful. The condos are clean and well stocked with the basics of home. The proximity to the public park is one of the best features as it gives you the opportunity to interact with all kinds of people. The small beach is just perfect for our small kids as it is protected by the reef. It is almost never crowded. Just delightful-can't wait until next year....already looking into my schedule!! Hale Kai is the perfect place for me, and #109 is great. In fact I hesitate to tell all the good because then perhaps there won't be time for me to be there! Seriously, you see the view of the water in the photo, it's taken from the lanai of #109, and I would eat my breakfast out there and look at the park (something interesting always going on there,as well as delightful bird life). Then I could just walk to the sandy beach of Hale Kai, or I could use the pool which belongs to the Hale Kai condos, and is spotlessly clean, with lounge chair sall around. I can even walk to the Hawaiian church diagonally across street on Sundays. Our first time here; most definitely not our last! We were so pleased with our location; to have a view of the park and the ocean was the "best of the best". Thank you to the owner for making sure we had every kitchen appliance we needed. The unit was very clean. Thank you as well to the office manager, Valerie. Most owners come here every year and it's obvious why. 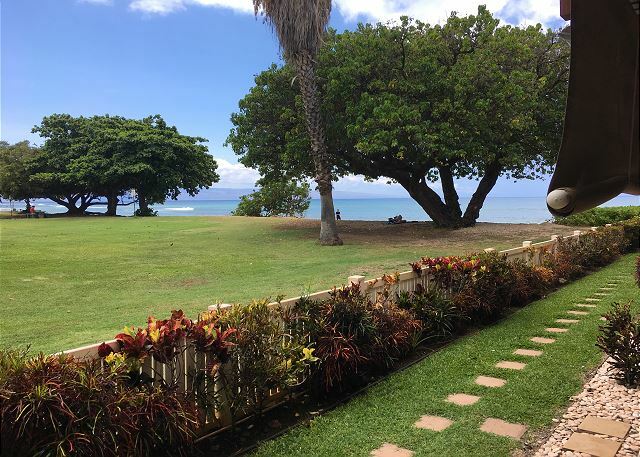 Hale Kai is a beautiful property, located on the beach, within walking distance to groceries, coffee and the farmer's market. You can snorkel off the park beach next door or take a short drive to Honolua Bay or Black Rock. I have stayed at Hale Kai multiple times over the past 20 years and all others have been beautifully appointed. However, unit 109 was disappointing in that respect. 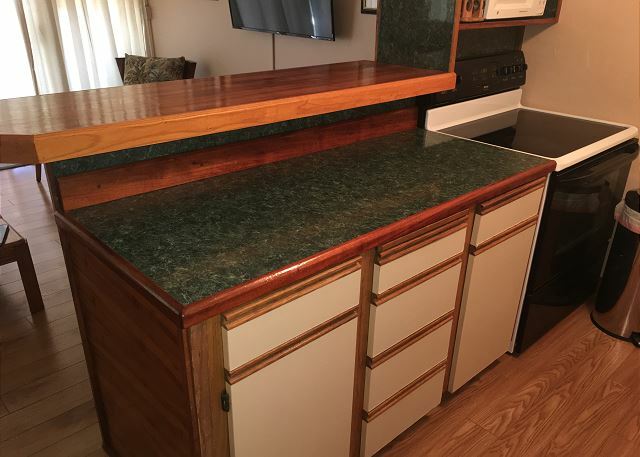 The unit was clean and in working order, but if you want to stay in a place with the island decor, this one won't give you that. The furniture should be updated for comfort and looks. 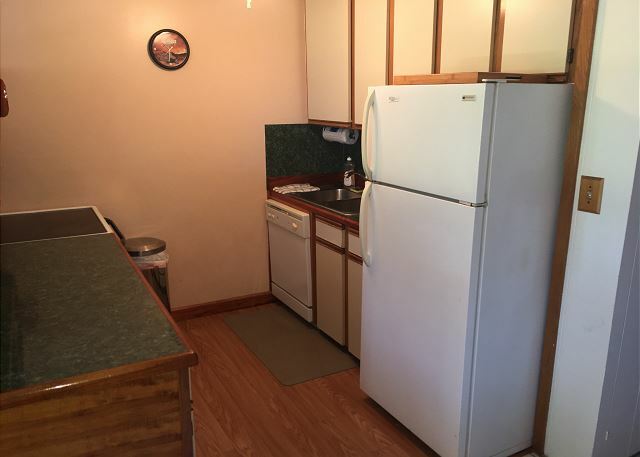 The unit could use better lighting in the dining space and living room, a new paint job and more colorful decor; couch, chair, throw pillows, and rug are all brown! I have stayed at Hali Kai many times and always had an amazing experience once again it was amazing. The staff is fabulous and the grounds are always well kept and beautiful! A good bargain but choose your unit carefully. To start, I must tell you that my wife and I were owners here for 16 years but sold about 11 years I KNOW this complex! All units are individually owned. Some have upgraded their units and they are very nice. Others, like the one I stayed in, (#109), are tired, worn out and could use some work. 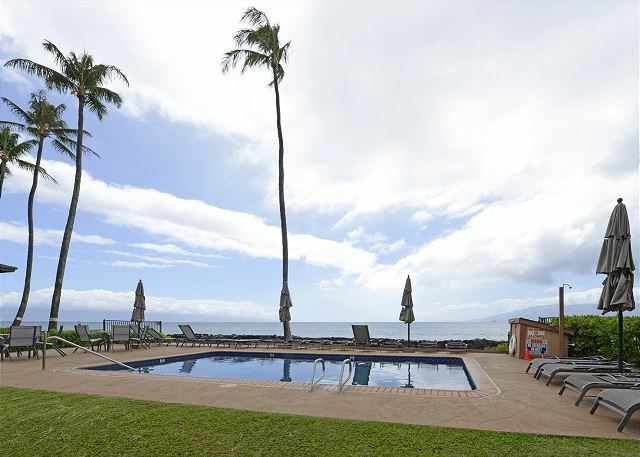 Still, for the price and with the proximity to the ocean, Hale Kai may be the best condo deal in West Maui! NO other condo has a pool so close to the ocean! 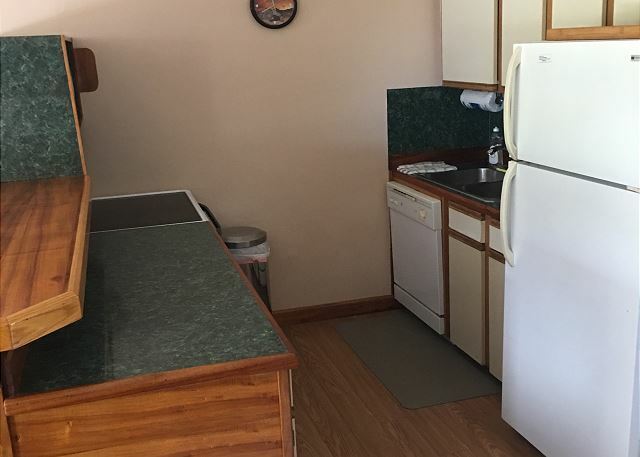 Parking is a breeze and just steps from your unit. Suggest you go to their website and check out the individual photos to see which one suits you. Of course now everyone will come and it will be hard to get in! 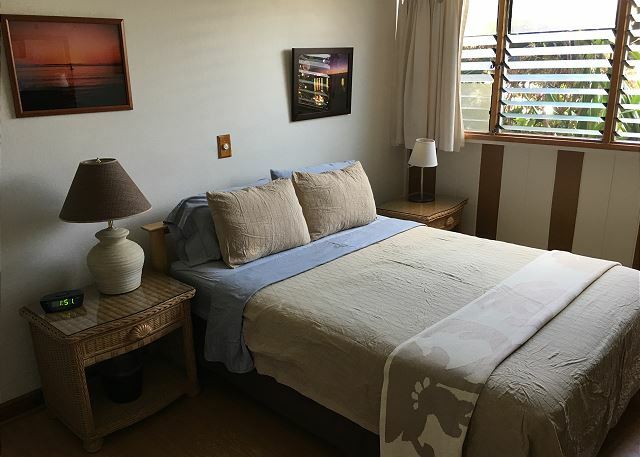 Hale Kai is great and I was very happy with my room and it's location. I enjoy facing Honokawai Park and the ocean view. Plus this complex is right on the ocean and still boasts a pool. Plus, the people are very friendly; hear the conch shell salute to the setting sun (over Lanaii) each night. See turtles on the beach. Enjoy! But leave me time to be there, too! We had a wonderful time and the facilities were firstrate. a guest from Spokane, WA does not recommend this vacation rental. 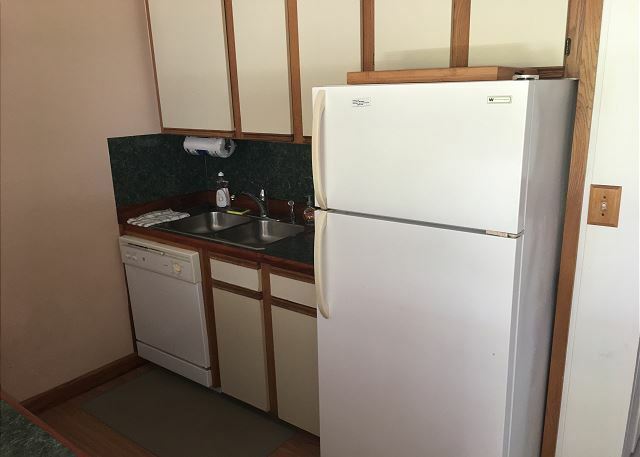 Condo is in a great location, but this unit is dated and not well supplied. There was not one decent knife...they were all dull. The cutlery was all mismatched and very cheap, just one step above plastic. Mismatched china. Not even salt and pepper supplied had to go buy. No bar of soap for the shower, no place to put anything in the shower. One small pack of decaf coffee supplied. Great views of the park and all its actvities and a nice ocean view. My 3rd stay at Hale Kai was as gorgeous as the previous ones. 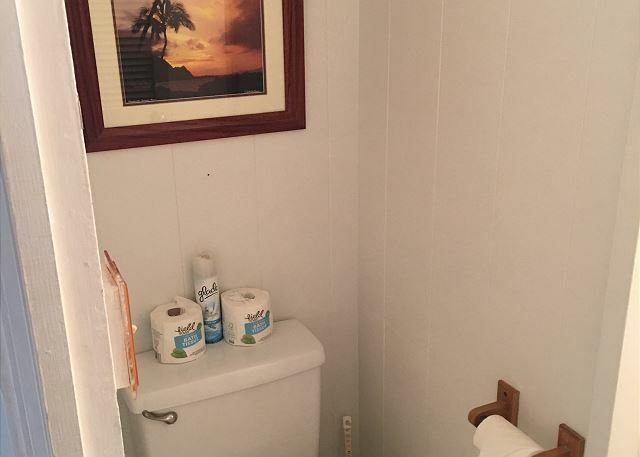 Nice property, family atmosphere, and turtles and whales close by. Will definitely come back. We had a lovely stay here, it was slightly marred by buiding works upstairs, but this was quickly resolved by Valerie who ensured we moved to a quieter condo. We really enjoyed the properties we stayed in and the location. 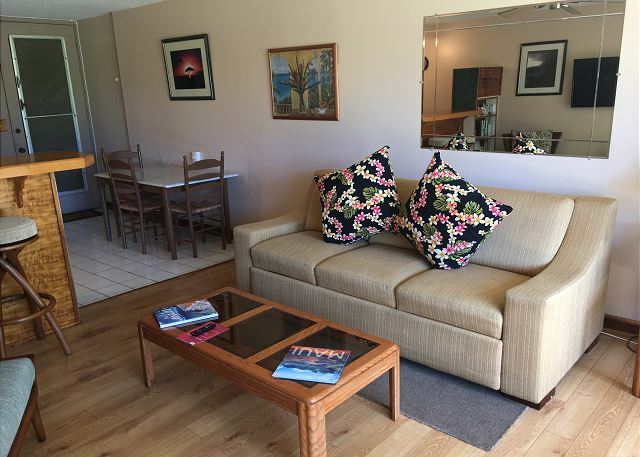 Great location, great views, friendly residents, and enjoyed it very much. Hale Kai was like my home away from home. You can't ask for a better location--on the ocean at Honokawai. You can swim and snorkel right at your beach, or use the pool. At adjoining Honokawai Park you can tide pool. Stores are a short walk away. Furniture is comfortable; all your household needs, plates, pots, etc. are provided, as well as towels and chairs. People are friendly and there's a conch shell salute to the sunset each night. This was our second stay at Hale Kai, and had it been our first I would not recommend it to anyone. Unit 109 is in need of updating, some maintenance (sliding door doesn't close all the way among other things) and serious deep cleaning. because I know this unit is the exception I'd be glad to stay at the Hale Kai again, in another unit. Everything else is fantastic. The ladies in the office are outstanding. My responses to question 1,2,4 are all based only on the particular unit. During our stay at Hale Kai, the overall condition of the room was very nice however the fire alarm needed to be replaced during our stay and woke us up several times during the night. In addition, one of the evenings that we returned to the room, we discovered a large rat alive sitting in the living room. We were able to remove the rat from the unit however that is unacceptable. We were informed of other rooms nearby that had small mice as well as cockroaches. Overall, we weren't satisfied with the condition of the property. 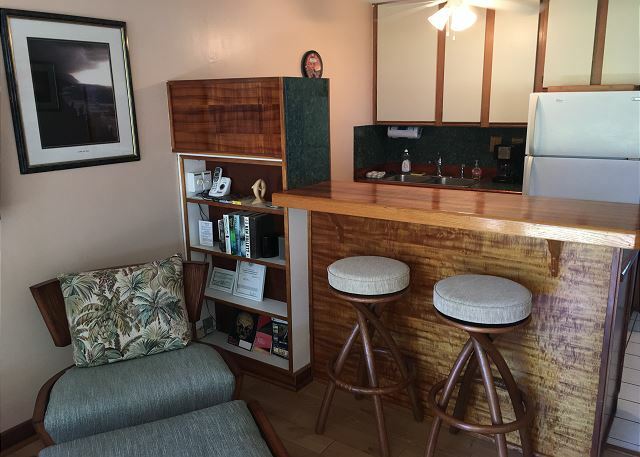 While we loved the Hale Kai complex, the unit we stayed in needed some TLC. As vacation property owners ourselves, we know that even if you offer a reasonable rental rate, keeping up on the little things means a lot to travelers. Attention to details can make the difference in a vacation experience. 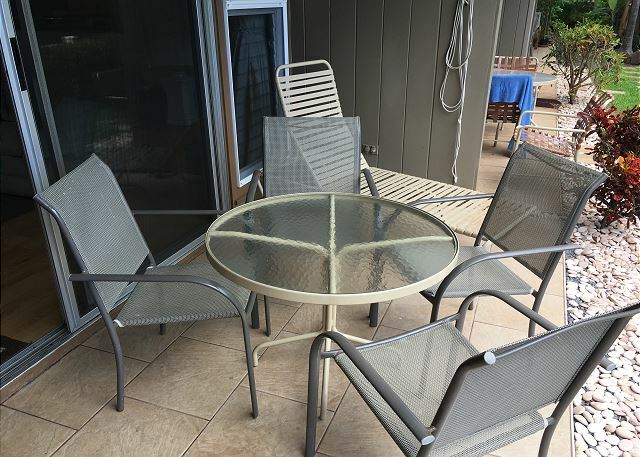 Things like repairing the broken wheels on the sliding glass door, replacing old pillows, etc would help. I mention these things because I was told that the website was the best way for travelers to determine which unit would best meet their needs. With some improvements this unit would be a good value. Aloha, Hale Kai is a great spot by the ocean and our location is hard to beat with shops and dining within a short walk. Mahalo for your feedback. What a Perfect location to enjoy Maui from! Nicely appointed condos, clean and stocked with All the necessities. Even baggies and foil! The staff is ober helpful and kind. The beach outside your lanai and the lovely Honokawai Beach Park too makes this one of my favorite places to stay on the planet. The location is great. We faced the park and enjoyed the mornings on the lanai, drinking coffee and watching the birds at the park. Valarie was just wonderful. So helpful. We recently stayed in this condo as well as #108 and #110 for 1 week. We were very pleased with the condition of the property, the location, and the overall experience. The location next to the beach park is excellent; it was so fun to snorkel each morning and watch the large turtles feeding in the surf next to the beach. We were in the condo for 6 days and it was a comfortable stay. everything was easily accessible. The only issue was there were no soaps when we reached and since it was a weekend after that; the office was closed. Luckily we had our own bathing and facial bars. All the other stuff was clean and organized. We had a great time and would go to this place again! WE,Pat & Mike had a wonderful stay.Valery has a wealth of information and a great asset for Hale Kai.We will return to tease Valery again. 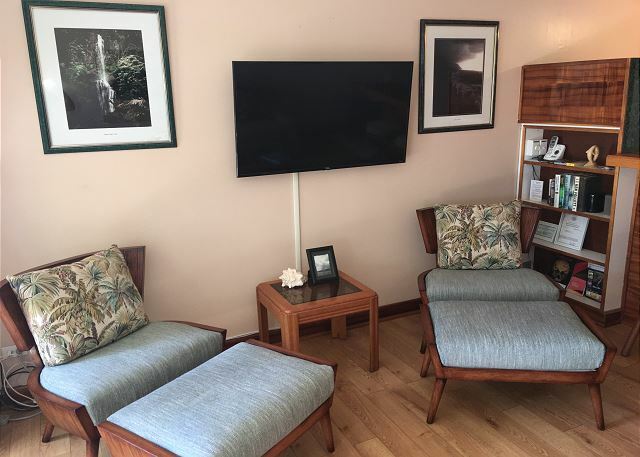 The unit was clean and confortable, the staff very helpfull and able to give us extra books and cd's for our use and we were encouraged to interact with the owners of the condo's for their usual sunset get together with drinks and a conch shell performance. We have a very happy memory of our stay and can highly recommend it. Liked the location of the property. Pool and BBQ area are great. Friendly and helpful staff. Living room furniture somewhat dated. Kitchen supplies were plentiful, although a number of implements required cleaning. Overall, we were quite satisfied. Great location by the ocean. Shops nearby ridiculously expensive, drive to the supermarket down the street. Saw whales breaching within minutes of our arrival. Found a few cockroaches, dead and alive. Overall good stay. The property and grounds where kept up very well. The staff was very helpful and friendly. 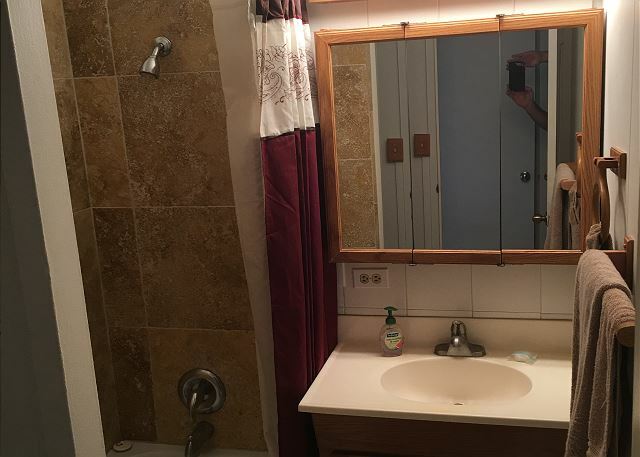 The unit we stayed in could use some upgrading in the bathroom and better cleaning. The floors were very slippery as Murphys oil was put on laminate. It was great watching the whales and turtles right in front of the property. I would go back but not to the same unit. Our friends were next door and there was quite a difference between the two units and what supplies each unit had, dishes, ice maker,utensils,etc. Walking distance to great coffee shop, farmers market, grocery store, restaurants. Beach and surf generally too rough for swimming or snorkelling - but great park for picnics and watching sunsets. This rental property was great - perfect location with great access to other cities, beaches and outdoorsy things to do. Location was great, and furniture was nice - condos were kept in good condition. The only negative comment we had was that when we got there the laminate floors had been polished with hardwood floor polish and they were very greasy and it was gross to walk around with bare feet. Also some of the dishes looked like they weren't washed well (we just did a load of all the dishes on our own). Other than that the rental was great and we'd definitely stay there again.